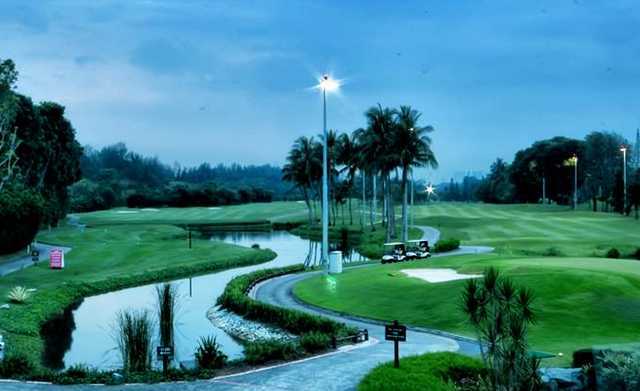 NSRCC Air Force/ Navy, Singapore, - Golf course information and reviews. This newly renovated 27-hole championship golf course was originally designed by renowned golf architect Max Wexler, with recent additions by Ted Parslow of Malaysian-based golf design firm E&G Parslow. 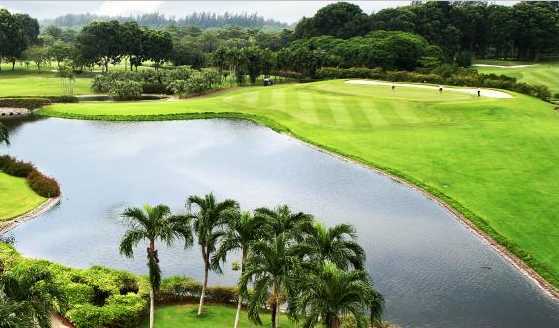 The course is larger with more undulating greens that have been redesigned with new Seashore Paspalum SeaIsle Supreme grass. The three nines - Air Force, Army and Navy are each championship quality circuit in themselves. Fancy the unique experience of golfing by the sea? It not only gives a beautiful view but totally relaxes you as well. At the same time, the Resort is no stranger to hosting international events. 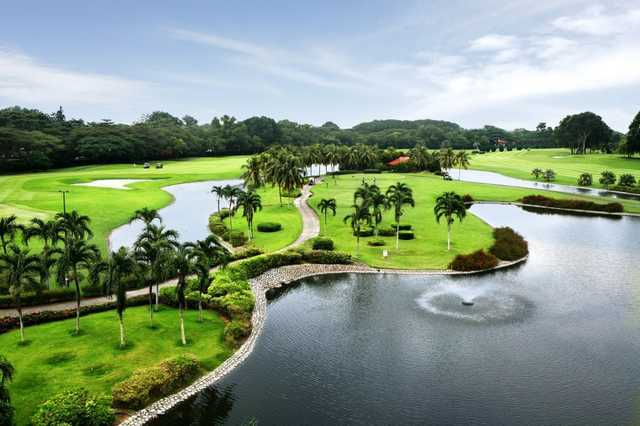 We have been the venue for the Singapore Open Amateur Golf Championship in 1994, 1995 and 2007, and the APGA Merlion Masters Golf Championship in 1996. The Army Course was re-opened for play on 23 April 2007 while the Navy Course was re-opened on 15 October 2007. Add a course review for NSRCC Air Force/ Navy. Edit/Delete course review for NSRCC Air Force/ Navy.